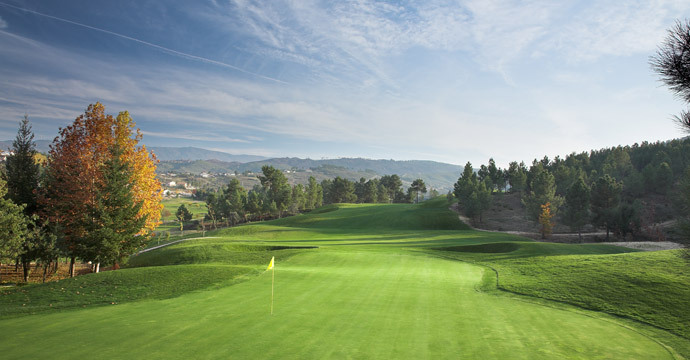 Tee Times Golf Courses – All things related to the golf courses. News, reviews, events and much more. The Costa Daurada Golf Association has recently announced that from March 1st, 2016 will offer a “Golf Shuttle” service between hotels, golf courses and the two airports serving the golf destination (Barcelona and Reus). New Year, New Website TeeTimes.pt! 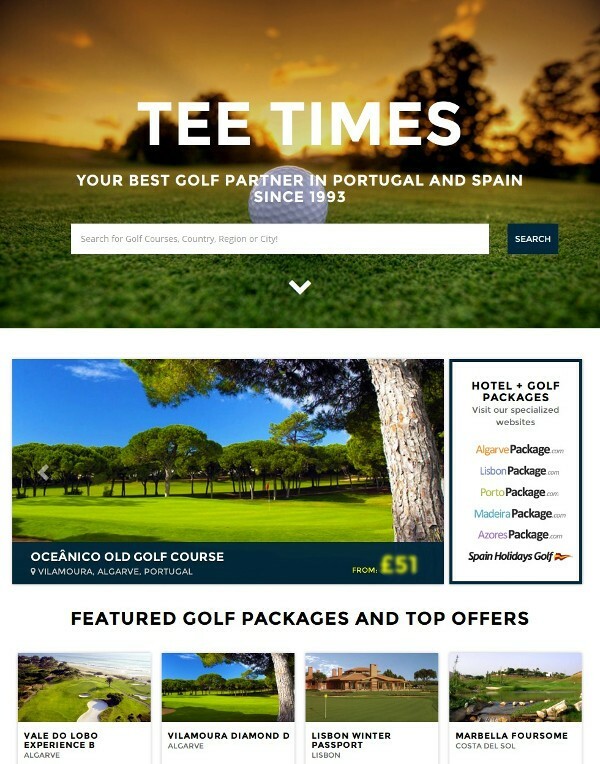 Tee Times Portugal Golf – New Year, New Website TeeTimes.pt – Book Tee Times, Green Fees or Golf Packages on Your Mobile Device!